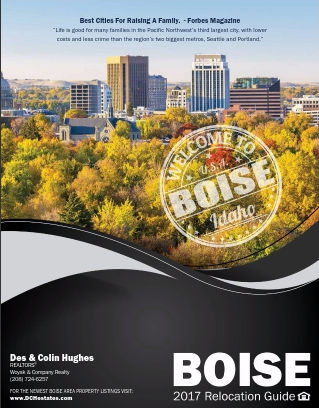 Returning home; after spending the last few years living in Australia, Hawaii, and some beautiful spots along the way, I could not be more happy and excited to be living in Boise and practicing Real Estate alongside my Business partner (and mom) Des Hughes. Visiting tropical forests and sandy beaches to travelling the dusty dry outback only made me further appreciate family, friends, and all that Treasure Valley and Idaho has to offer. 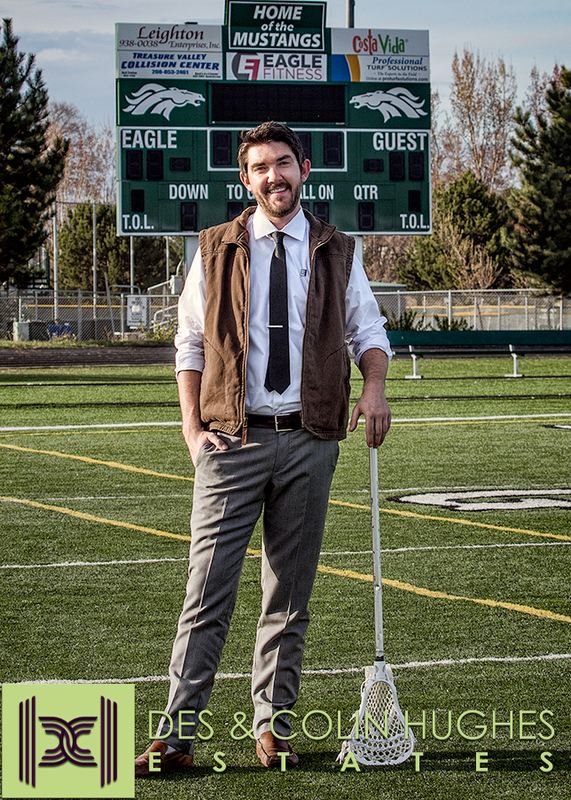 This is the town I grew up in; and now, the town I help my neighbors buy and sell their homes' and coach High School lacrosse in. This will always be the town I love. I am proud to announce the partnership of Des & Colin Hughes Real Estate [DCHEstates.com]. My motto is simple- "Appreciate everyone; who can I help today?"